At Gemstone Jewellery Designs, we create unique gemstone jewellery, complimented with a wide variety of pretty freshwater pearls, and sparkling swarovski crystals. 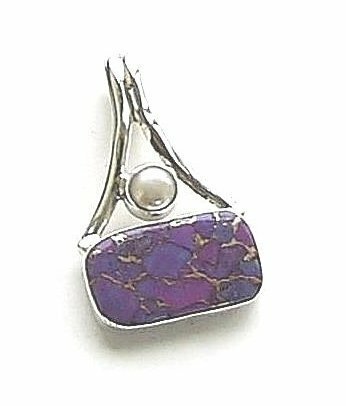 Our beautiful collection of sterling silver, gemstone jewellery includes an array of attractive 925 hallmarked earrings, pendants, necklaces and bracelets. Our priority is to provide a fast, efficient, and friendly service to our customers, and we offer a full money back guarantee. 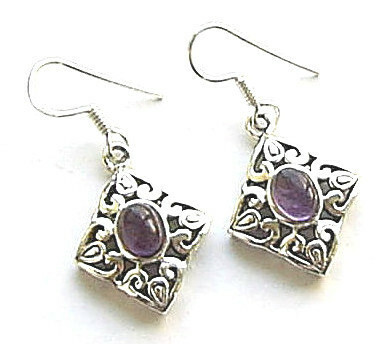 Special Offer - Receive a pair of sterling silver gemstone earrings completely free of charge, when you spend £20 or more in one transaction, excluding postage charges. We constantly update our online store as new seasonal collections, styles and designs are created, so there will always be something different to see. We offer a standard postage charge of £1.95 per order, to all our UK customers, along with a free giftwrapping service. 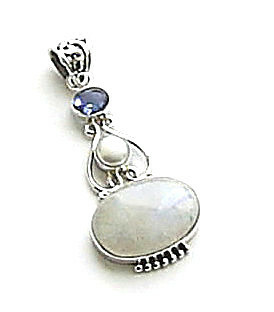 Gemstone Jewellery - A beautiful collection of 925 silver gemstone jewellery including earrings, pendants, necklaces, and bracelets. 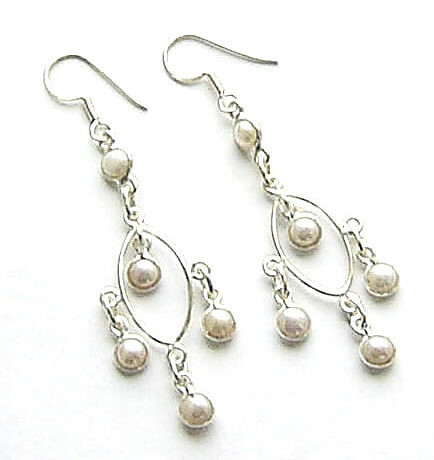 Gemstone Earrings - Beautiful handmade silver gem earrings, featuring a selection of gorgeous gemstones, stunning swarovski crystals, and pearls. 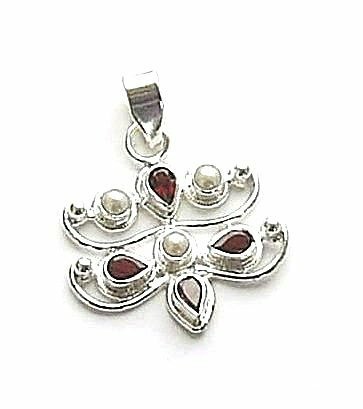 Gemstone Pendant Necklaces - Attractively designed and UK handmade crystal, freshwater pearl, and sterling silver gemstone jewellery pendants and necklaces. 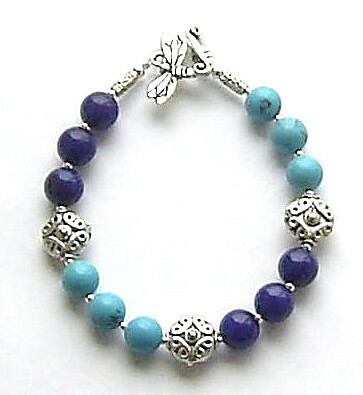 Gemstone Bracelets - A selection of lovely handcrafted bracelets from the UK, featuring pearls, sparkling crystals, and a wide variety of pretty semi precious gems. New and unique jewellery designs are added to the website on a daily basis, and all orders are posted to you beautifully giftwrapped. 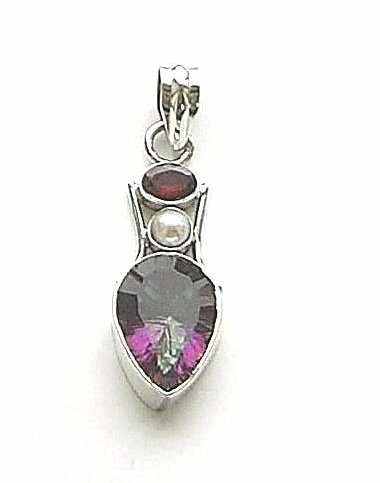 We offer a personal service, including design alternatives, and many of our creations are also one of a kind gemstone designs, that can only be purchased from our website.